Seems like a good deal? The ‘savings’ detailed on our weekly shopping receipt, stating that we’d saved 34p compared to the same shop Sainsbury’s, suggested that it was. How they can confirm this when their in store pricing is so haphazard is a mystery, but ‘every little helps’ after all. Then we moved to Wells last year and I underwent a conversion. Wells has fantastic food stores which hold their own against three supermarkets in a town of just 11,000 people. Their produce is better and often cheaper, by a huge difference in many cases. 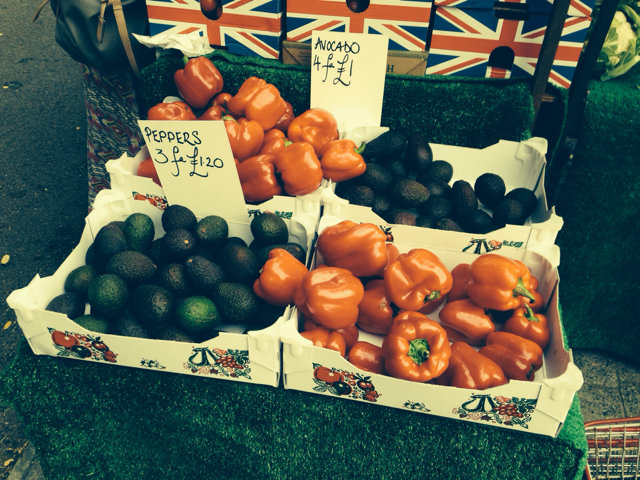 Buying three peppers for £1.20 or avocados for 25p from a wonderful stall near Tesco’s town centre store put the supermarkets’ promise of ‘value’ in a completely different light (what do you mean they’re half the price?). At this rate, the savings we could make on fruit and veg alone would add up to the cost of a family trip to Longleat over a few months. What’s not to like about that? Local markets like the ones in Wells or my home town of Haverfordwest deserve support. They add to the distinct identity of a place, sustain local businesses and keep money spent with traders circulating in the local economy. 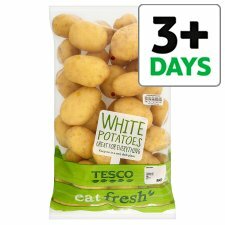 The produce is tastier, lasts longer and saves money when compared to our old grocery shop. Yes, we still use supermarkets to buy most of our shopping. But their grip is loosening on us, and that feels good. If you have the chance to visit the markets in Somerset, or anywhere else in England, I hope you check them out. You may even see me there with a bag on a Saturday morning! ‹ PreviousWhat do Power Lists say about who really has power? My village is using the Totally Locally “Brand” http://totally-locally.co.uk trying to halt the empting of shops here. That’s a great website Lucy, thanks for sharing it – I will have a look. Friday market in haverfordwest attracts loads of shoppers who would otherwise give their money to the supermarkets ….. shop local! Yup, well said there Paul.